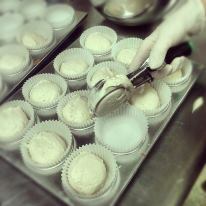 We offer a variety of over 25 different flavors of freshly baked cupcakes. To keep things interesting we create special flavor combinations for seasons such as Pumpkin Spice for Fall, Peppermint Crush for Winter, Raspberry Lemonade for Spring, and Strawberry Shortcake for Summer. A selection of our cupcake menu available daily. Call us today to see what we cooked up today. 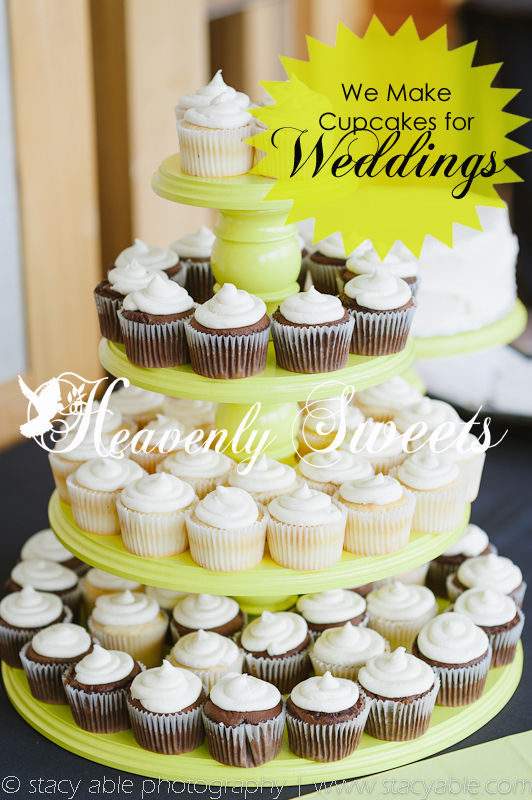 Heavenly Sweets makes cupcakes for weddings. Check out more about our wedding cakes and products here.